Canon Thursday usually plumbs the depths of what makes Holmes Holmes. 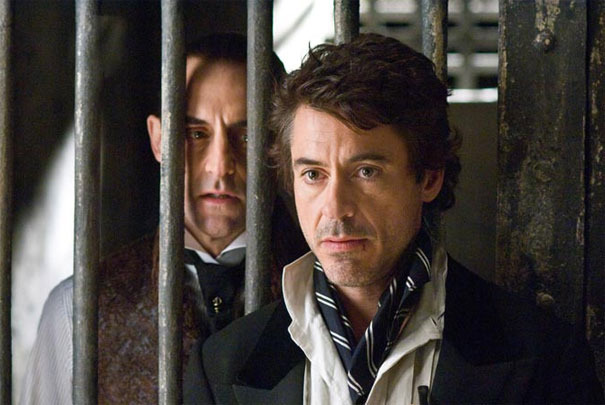 We’ve discussed the most quintessential moments of Holmes and Watson, the best examples of stories and novels, and the greatest quotes. This week, I want to know if you think Holmes ever does anything genuinely out of character in the canon. Of course, this question is irrelevant if you always play The Game (individuals who choose to treat Holmes as real). Sometimes I play The Game, but not always. I also like to look at the stories as literary works, and this is one of those times. If the canon is a group of literary works, then idea of in-characterness is one of internal authorial consistency. My answer to the question, rather than being a particular instance in the canon, is the whole idea of Holmes being the writer of any of his own stories (“Blanched Soldier” and “Lion’s Mane”). In my personal opinion, it’s quite silly to have Holmes grouse for years about Watson writing his cases down and show nearly zero interest in having a written record of them, only to turn around and go for it himself. I think I can sort of understand the appeal for Conan Doyle, who probably really wanted to try something new, but it just doesn’t work for me. Even if the stories are perfectly Holmes’s in voice (arguably not entirely true, in my view), the very idea that the detective wrote them doesn’t work for me. The way I get around this, if I want to go full circle and back to playing The Game, is to assume that Watson wrote the stories and acted as if Holmes did. I also enjoy the way Laurie R. King dealt with the issue in her Mary Russell pastiche series, which was to have Holmes furious because the publisher of the stories had acted as if he’d written them when he hadn’t (which, for me, is a far more in-character response than genuinely writing them himself). 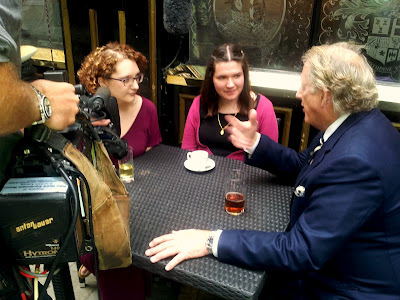 Recently, I was interviewed by Kathleen Kaska, author of the superb The Sherlock Holmes Triviography and Quiz Book and several other outstanding books. 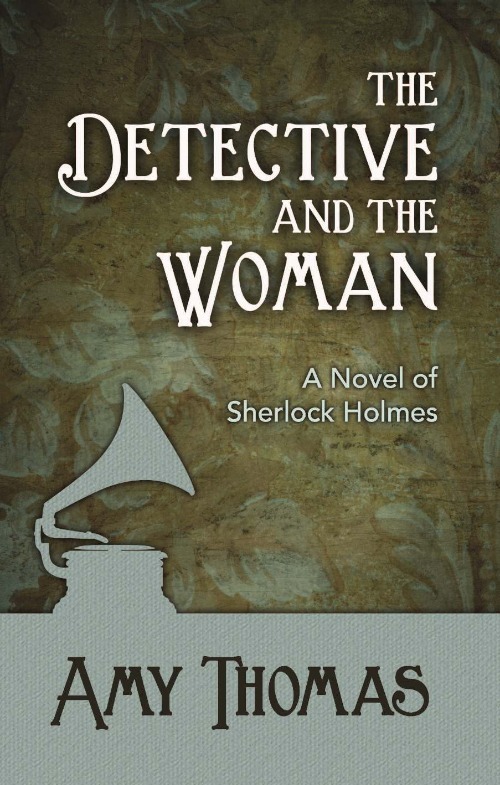 Today, her thoughts on The Detective and The Woman: A Novel of Sherlock Holmes and my interview have gone live on her site as part of Mystery Trivia Tuesday. Here’s an excerpt from the interview, and be sure to link through to the rest! What was the inspiration behind the creation of your Holmes novel, The Detective and the Woman: A Novel of Sherlock Holmes, which by the way is a wonderful title? Thank you! When I reread the canon in 2010, I was particularly intrigued by “A Scandal in Bohemia,” the story in which Holmes meets Irene Adler. The story is a fascinating one because Holmes begins it with a very negative opinion of Irene and ends it thinking she’s clever and more honorable than his client. She’s an audacious and interesting character, and I found myself wanting to imagine a future in which she and Holmes could form an actual friendship based on understanding and respect. That was the subject that inspired me. I was also inspired by NaNoWriMo (National Novel Writing Month), a program that encourages participants to pen a whole novel in a month, and that’s how I got the story fully on paper. Canon Thursday is a free for all this week. 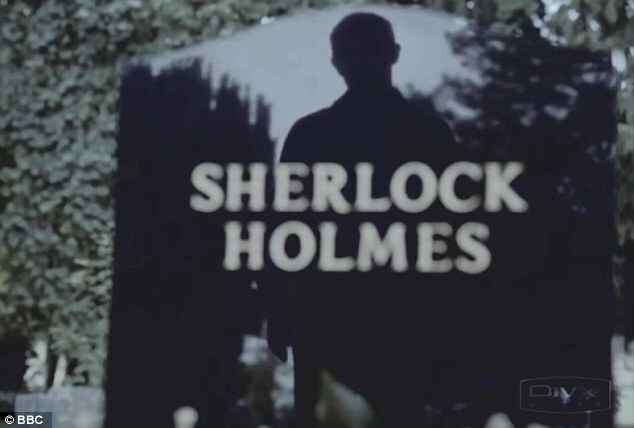 Say anything you want to about Sherlock Holmes in one sentence. 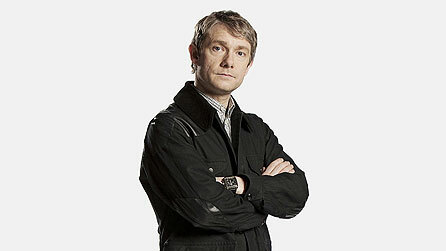 Focusing on the incomparable John Watson today. In your opinion, what is his best moment in the whole of the ACD canon? It’s a simple question this week. If there’s one thing you could ask Sir Arthur Conan Doyle about the Sherlock Holmes canon, what would it be? Thursday Special: BSB on the Today Show!